The Zyliss Pizza Wheel quickly and effortlessly slices through pizza, quesadillas, sandwiches, baked goods and more thanks to the innovative palm-held design. 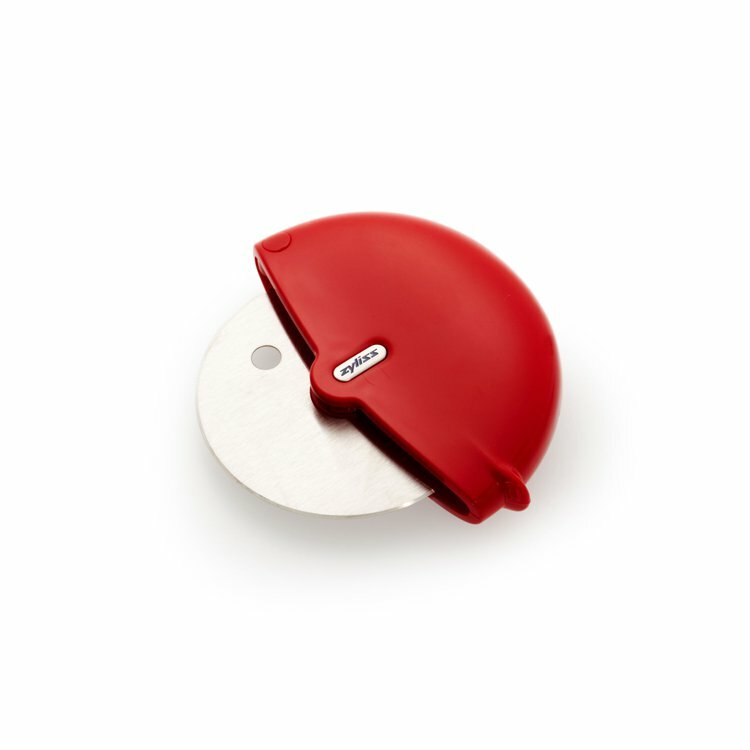 A pizza cutter with a thick plastic contoured handle. 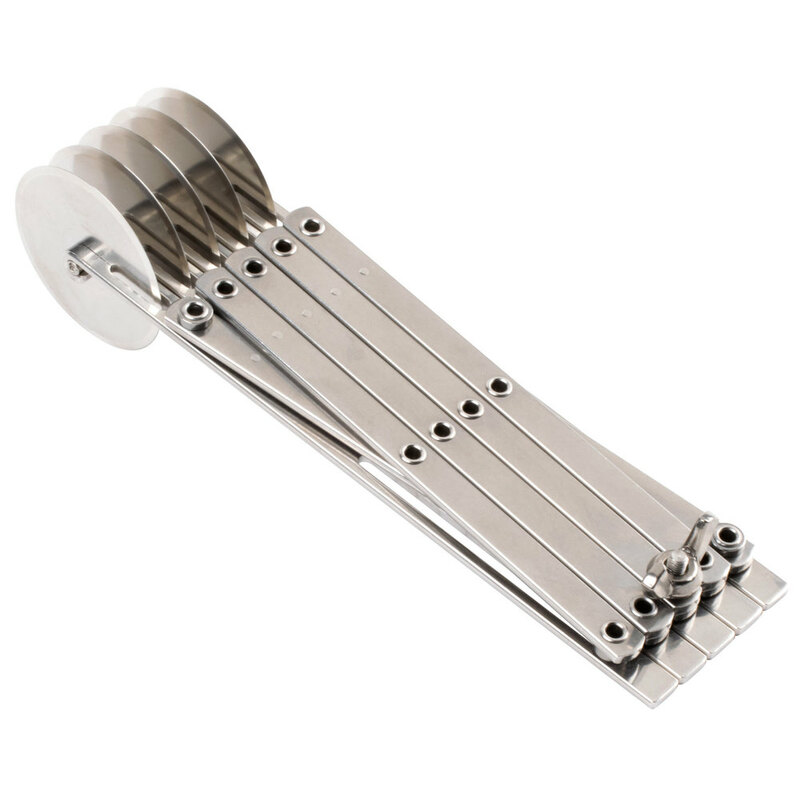 The length of the handle is thicker and has a rounded end to allow for a more comfortable grasp. The rotating stainless steel blade is removable for cleaning purposes. Can be used with either hands. Available in one model only with a range of colours. The Zyliss Pizza Wheel quickly and effortlessly slices through pizza, quesadillas, sandwiches, baked goods, and more. Designed to snap open for easy cleaning, the handle and blade separate and can be popped into the dishwasher for quick cleanup. Open the arms of the can opener. Place the metal tooth (the wedge) on the lip of the can. This will automatically align the wheel of the opener to where it needs to be.